Our science topic this term is light! We are learning to become experts at light so that we can create our own puppet theater and show. We are linking our science work to literacy in using the BFG as the stimulus for our puppet show performance. 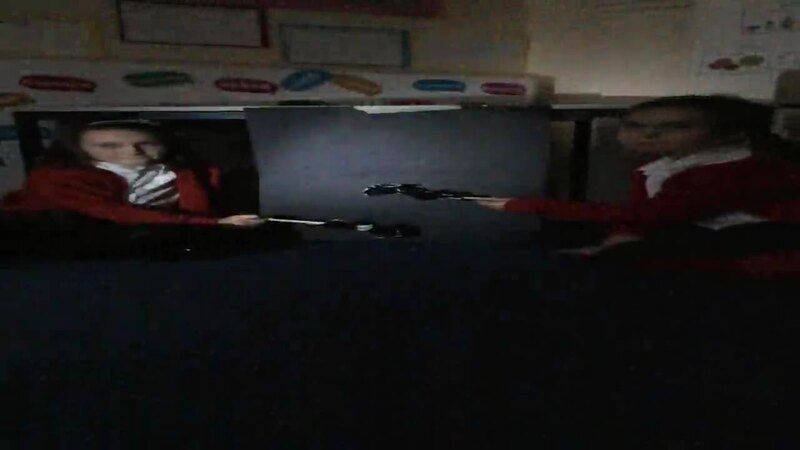 Our first experiment we designed was to find out which material blocks the light the best in order to create shadows so we know what the best material will be to make our puppets out of. 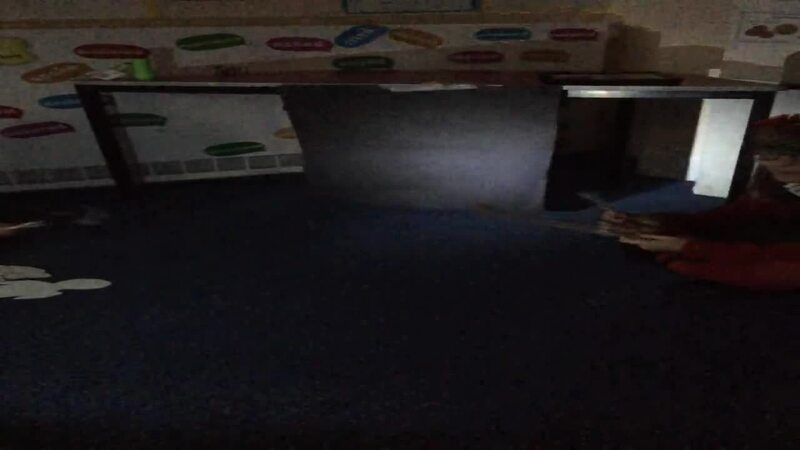 We found some materials were transparent and did not create any shadow, some were translucent and let some light through and the best material was opaque which blocked the light creating a shadow. Opaque materials are the best to use so we have decided to use cardboard for our puppets. Keep checking our page to see which experiments we are doing next and for our final puppet show performances! We made our puppets this week but did not think about the size of the puppets and ended up making them a similar size. but the BFG needs to be bigger than Sophie because he is a giant! We talked about what we could do to solve this, someone mentioned we can just change the size of the shadows not the puppets! We tested out to see if this worked and it did! We found the closer to the light source you place the shadow puppet the larger the shadow it casts. This means when we do our performance we will have to make sure the BFG is always closer to the light source! Here we are testing out how we could solve our problem! Here are our final puppet shows. We used all our knowledge to create our own BFG theme puppet shows. We had lots of fun creating the puppet shows, we hope you enjoy! Children in Class 5 were very excited to receive a very special letter from the children of some famous rock stars. They asked the children for help in creating some ear protectors to enable them to go to their parents concerts. Class 5 are learning all about sound and how it travels, as well as which materials make the best insulators of sound to protect the children's ears. We went on a sound walk around the school and used our listening skills to record anything we could hear as we moved around the different areas of the school. It was tricky to use our ears and not our mouths! We used a range of percussion instruments to explore sound. This was a very noisy lesson but we all followed the instructions very well and had lots of fun.